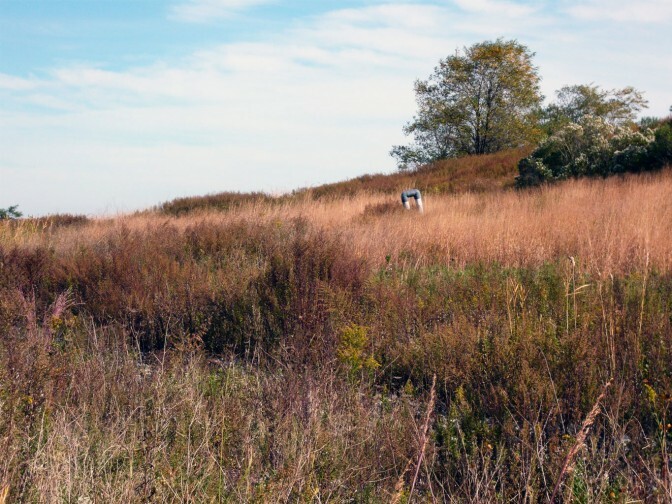 Join New York Road Runners for a free exploratory run or walk through Freshkills Park. The 3.1 mile or 6.2 mile courses both start and finish near the visitor center. Water will be available at the start and finish. There will be no water along the course; we encourage you to bring your own water bottle. The free Freshkills Park shuttle bus will transport participants from LA Fitness (145 E. Service Road) to the visitor center every 15 minutes from 7:30 a.m. to 8:45 a.m. A return shuttle will depart from the visitor center back to LA Fitness every 15 minutes from 10:00 a.m. to 11:30 a.m. Participants can also walk to and from LA Fitness. All participants must park in the LA Fitness Lot, there is no parking at Freshkills Park. Explore this beautiful park with New York Road Runners and discover new opportunities to run and walk.